Community Health Centers (CHCs) have been identified as an invaluable, trusted, and critical partner best poised to educate and empower communities. In this role, CHCs play a key part in civic engagement, mobilizing individuals to create change at local and national levels to improve the health of their communities. These efforts can include voter engagement, education, and community collaboration. AAPCHO’s Civic Engagement (CE) Initiative aims to provide specialized training and technical assistance to its member CHCs to increase their capacity to offer opportunities for patients and community members to become more civically engaged and informed. 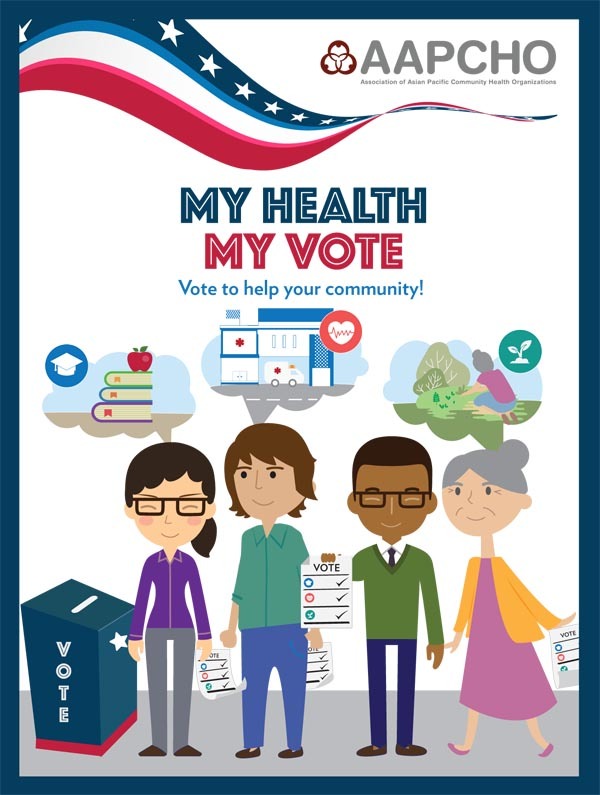 To establish a sustainable and scalable model for CHCs to engage constituents and clients in broader civic engagement and nonpartisan voter engagement activities.